Can’t wait for the next Total Drama Island? 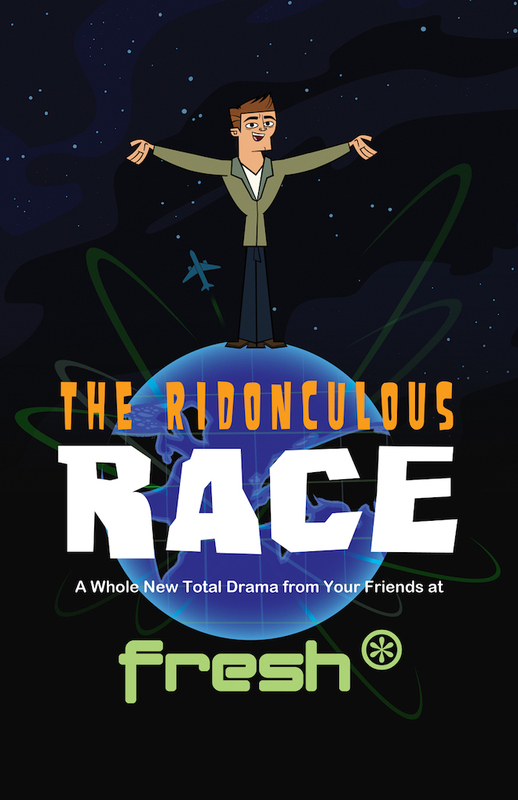 Well, maybe this will hold you over: Total Drama The Ridonculous Race. This is not TDI season 6, but a spin off from the same creators. 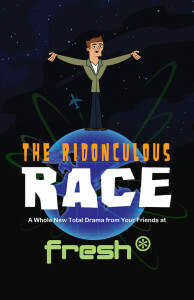 With a new cast and host, it is a spoof of “The Incredible Race” type reality shows. It follows eighteen teams of two as they race around the world for a cash prize of one million dollars. Apparently it’s already being aired on Teletoons in Canada and will eventually be on Cartoon Network in the states. Canadian Geekateers: If you’ve seen it, please leave a review. Otherwise, here is pretty much what we know so far on Wikipedia.